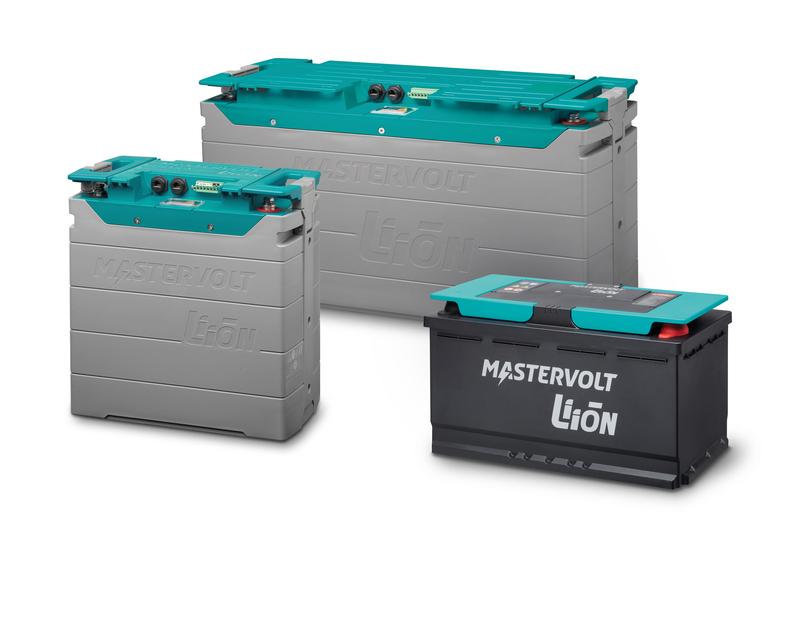 The MLI series is designed to be able to enjoy all the best properties of Lithium Ion technology in the harshest conditions (high charge/discharge currents, flooded environment, mechanical shock or vibrations). 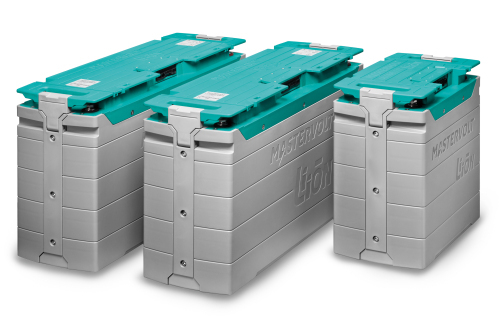 To do this, the MLI batteries bring two things on top of Lithium-iron phosphate cells: a sturdy, waterproof housing and the best Battery Management System (BMS). The BMS ensures optimal use of each individual cell, even during fast charge and discharge, and has integrated battery monitoring to always have the best information on the state of your battery. 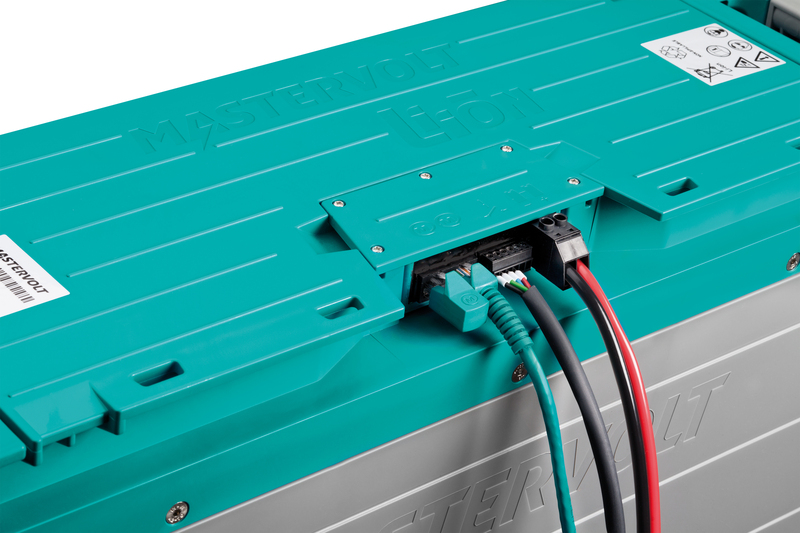 Last but not least, it has MasterBus/CAN communication to the Mastervolt battery charger to ensure the best possible recharging and lifetime of the battery. 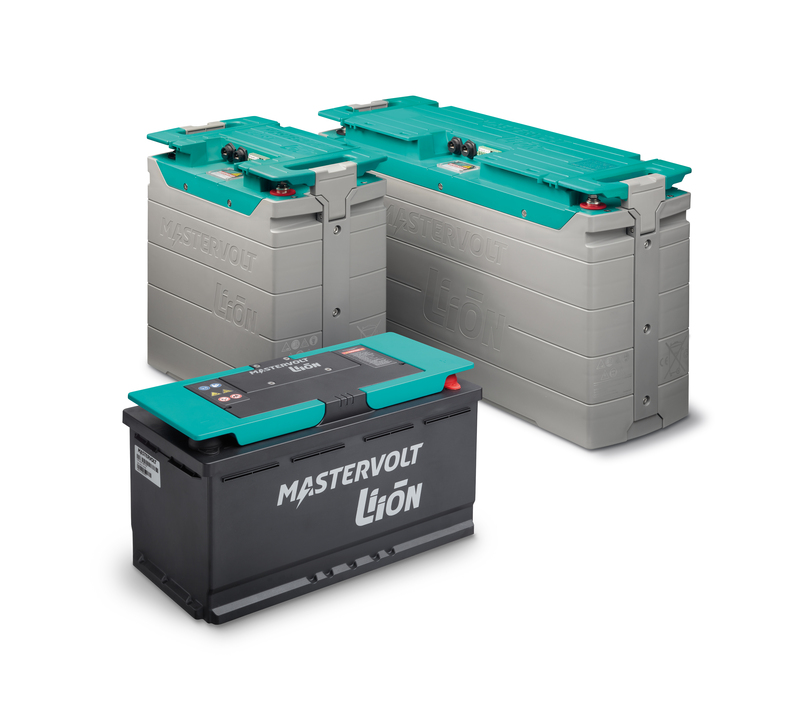 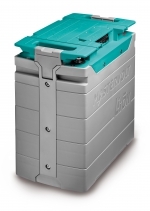 Top performance, heavy duty Lithium Ion batteries. 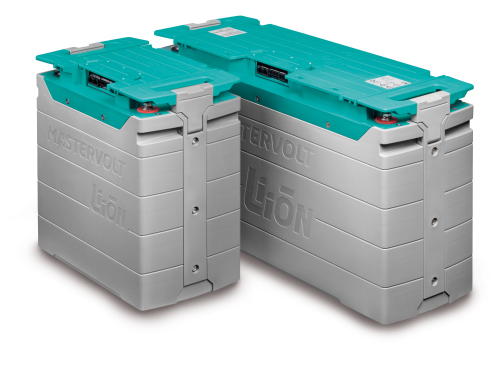 Ideal for running heavy loads for long periods and short charge times. 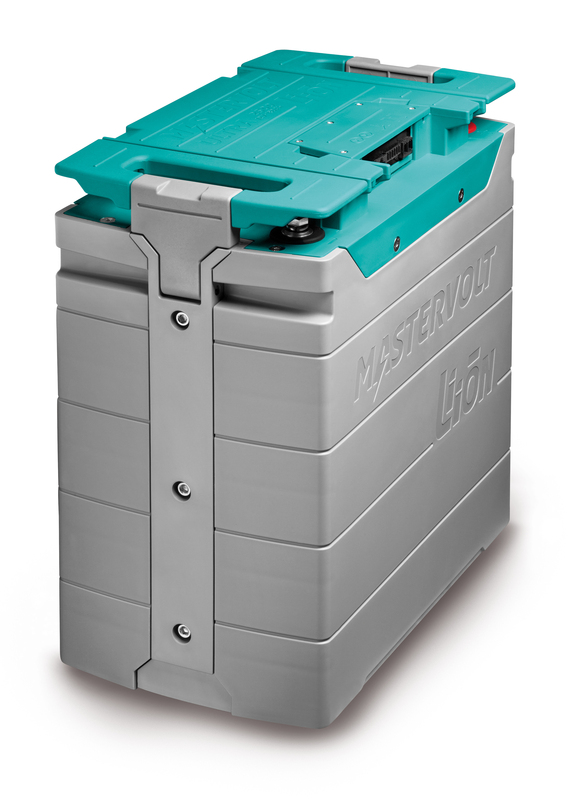 Fast charging up to half an hour. 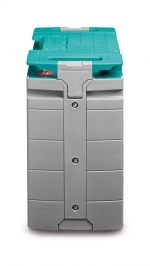 High discharge rate up to 3C. 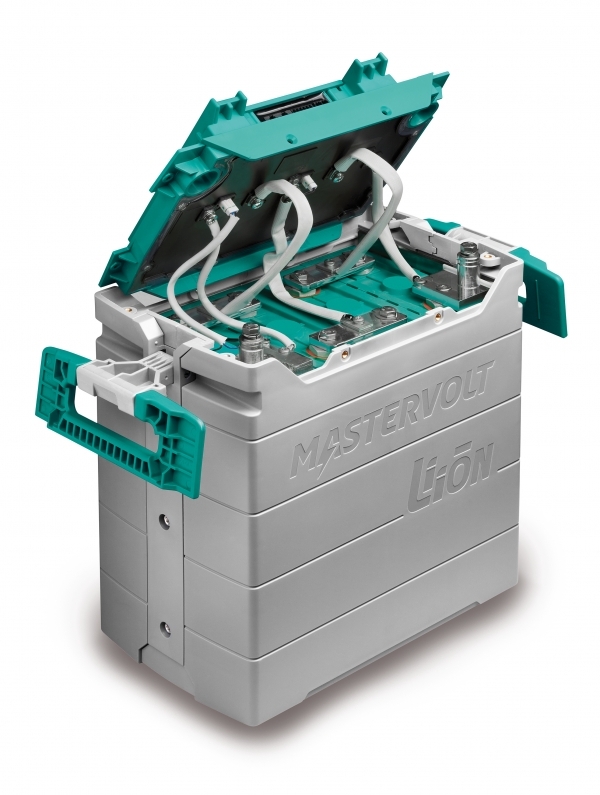 MasterBus/CAN communication with every Mastervolt battery charger. Integrated battery monitoring (Ah consumed, state of charge). 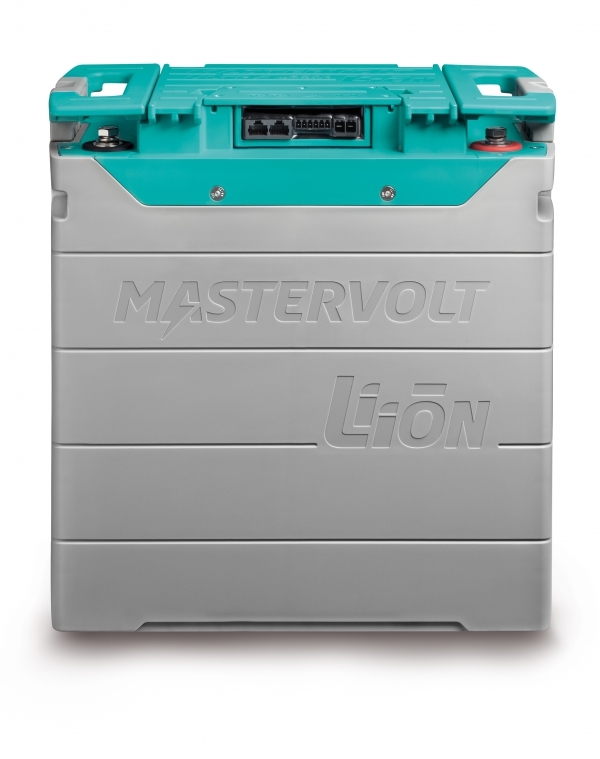 Series connection up to 10 batteries possible. 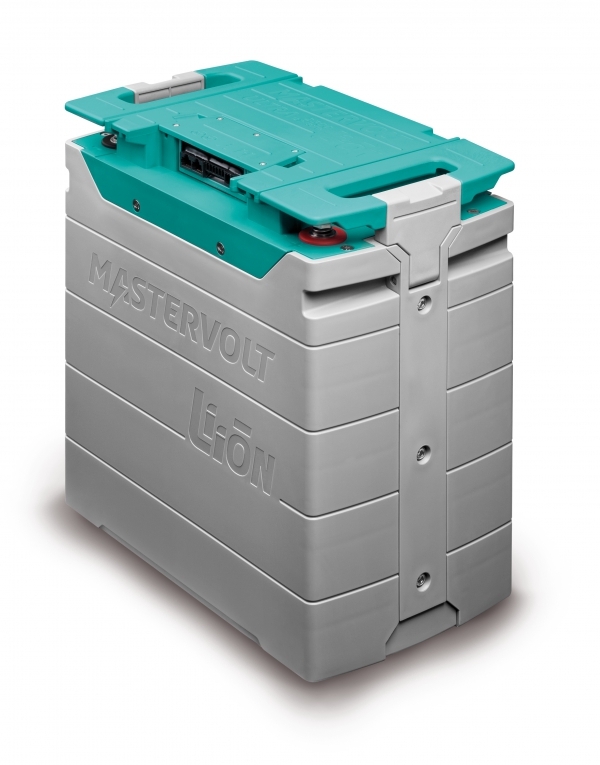 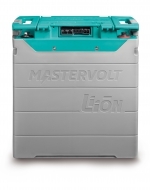 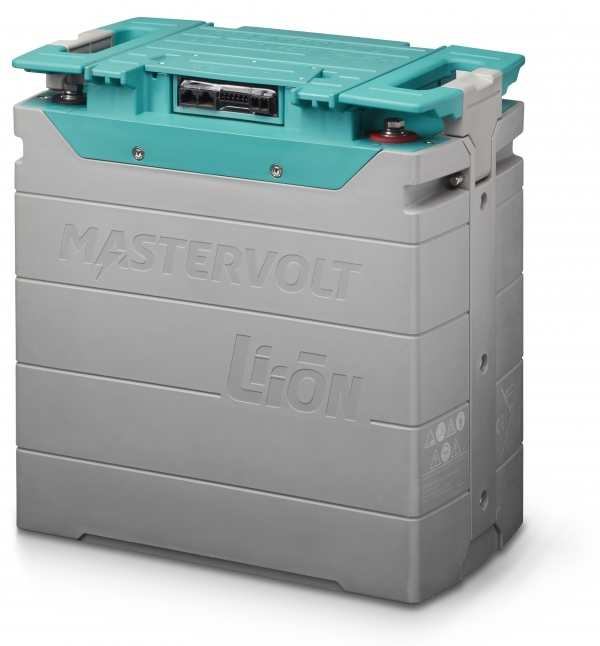 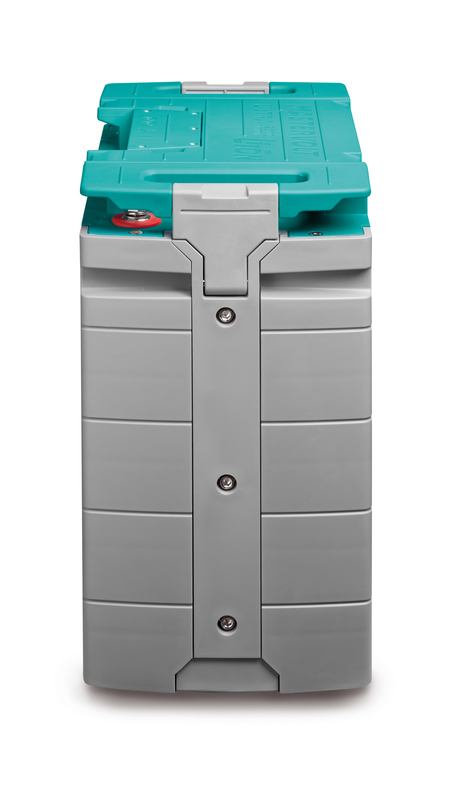 For additional safety, Mastervolt stipulates the use of a safety relay as mandatory part of the battery installation. 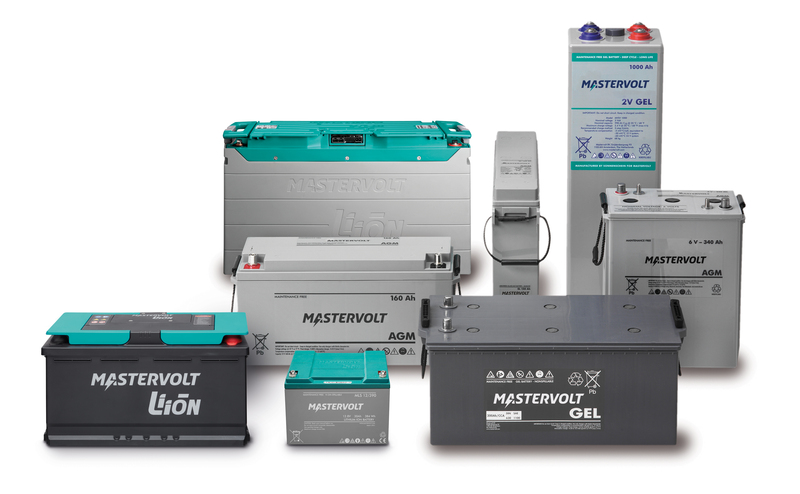 Mastervolt provides 12- and 24-volt models, so you can always opt the correct voltage.